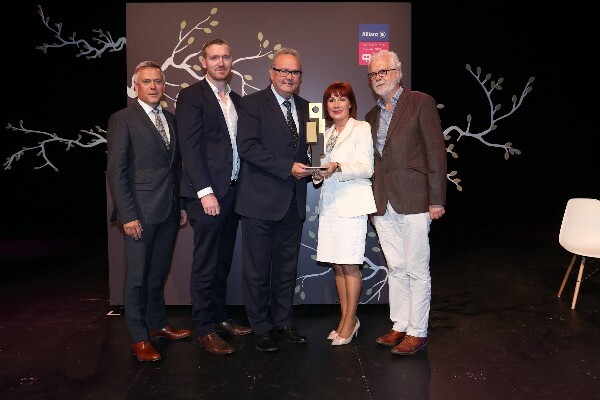 At the 27thannual Allianz Business to Arts Awards ceremony which took place on September 4th at the Bord Gáis Energy Theatre, Dublin Hennessy was presented with the Judges’ Special Recognition Award for Portfolio of Investment. The award was received for Hennessy Art Fund for IMMA, Hennessy Literary Awards with New Irish Writing and The Irish Times, and Hennessy Lost Friday with Royal Hibernian Academy. Hennessy has been supporting the arts in Ireland for over four decades and this award recognized that support. 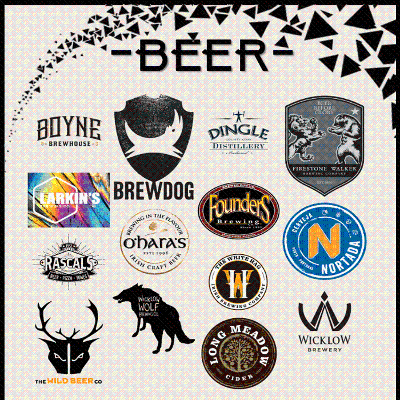 Hennessy previously won Business to Arts Awards in 1999 and 2004 for the Hennessy Literary Awards New Irish Writing. In 2016 Hennessy formed a unique partnership with IMMA to help fund the purchase of important works by Irish and Ireland-based artists for the National Collection of Modern and Contemporary Art. 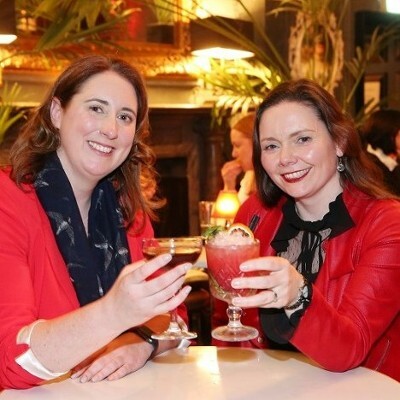 “What Hennessy really brought to the table was the desire to support new and emerging artists”, says Andrea Marrinan, Corporate Development Officer at IMMA. Also started in 2016, the Hennessy Lost Friday events held at the Royal Hibernian Academy (RHA) feature a carefully selected blend of Ireland’s most cutting-edge and dynamic artists, musicians and poets spread across the RHA gallery spaces. Vanessa Moss, RHA Development Officer, believes Hennessy Lost Friday has managed to establish itself as the place to discover the best upcoming artists within Ireland’s creative community. “As an artist-led institution the most amazing part of our collaboration with Hennessy is the ability to work creatively whilst also having the power and support of an internationally recognised brand behind us”, she said. It is clear that Hennessy has truly gone above and beyond in its support of the arts across many different platforms in Ireland. 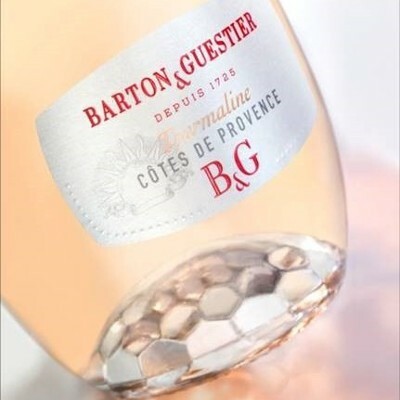 Launching: Barton & Guestier Côtes de Provence Rosé in its exclusive bottle with a glass closure!